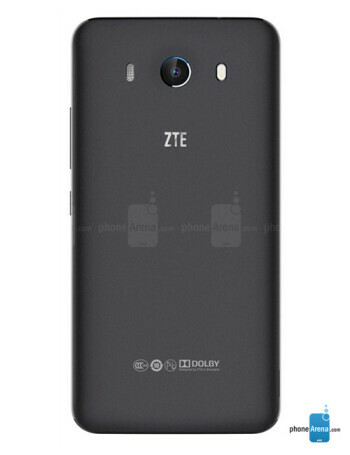 The ZTE Grand S3 features a 5.5-inch screen with a resolution of 1080 x 1920. Under the hood is a quad-core 2.5GHz Snapdragon 801 CPU with 3GB of RAM inside. 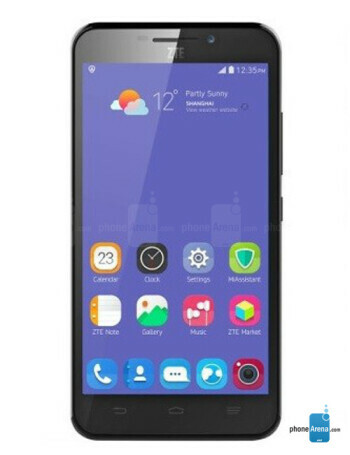 The phone is equipped with 16GB of native storage and a 64GB microSD card is available for those who require additional memory. A 16MP camera is on back and an 8MP "super selfie snapper" adorns the front of the model. The 3100mAh battery keeps the lights on and Android 4.4 is pre-installed. 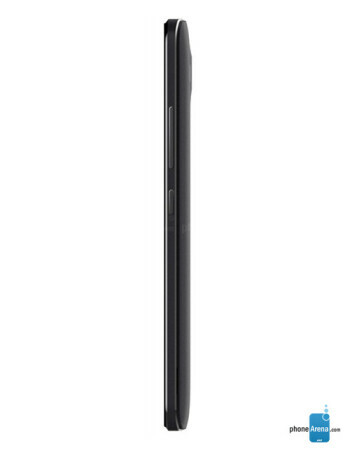 The phone does support LTE connectivity.